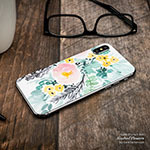 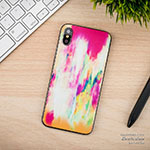 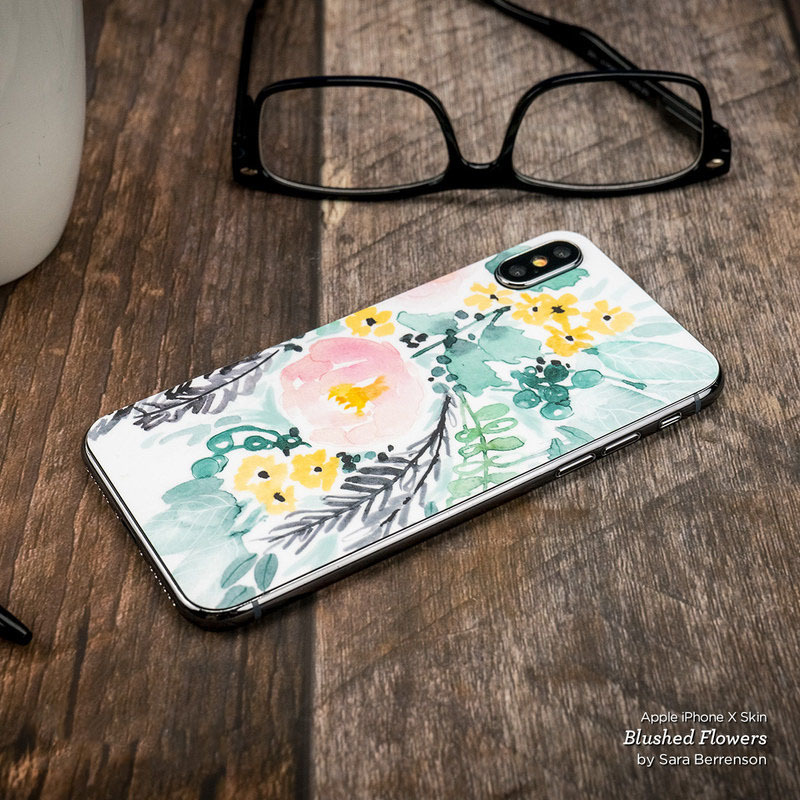 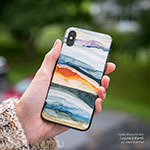 iStyles iPhone XS Skin design of Pattern, Purple, Pink, Line, Magenta, Symmetry, Design, Teal, Textile with blue, purple, gray, green, pink colors. 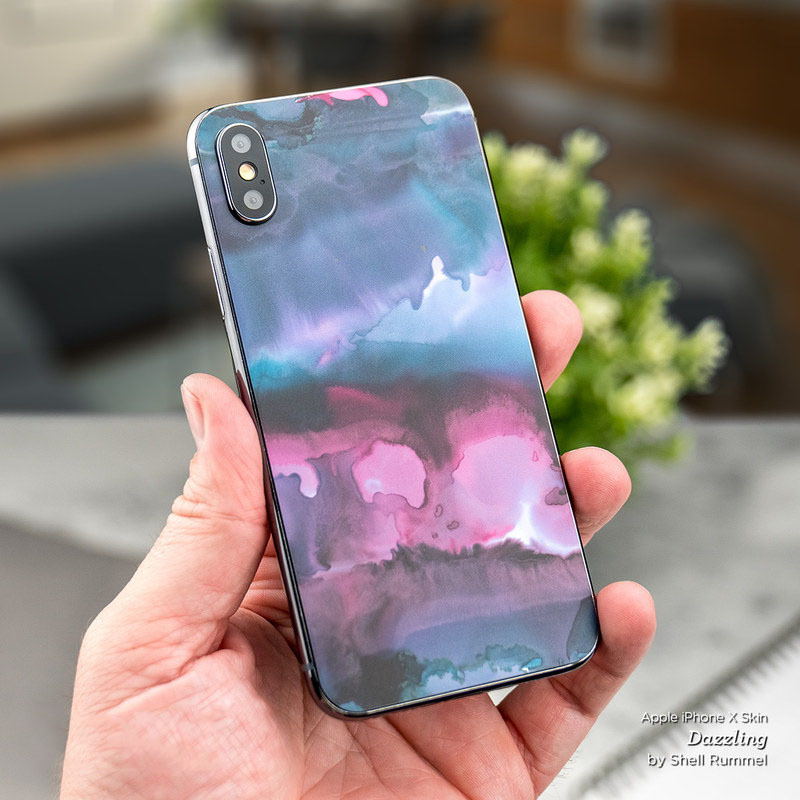 Model AIPX-FAWAYT. 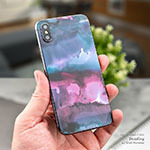 Added Fly Away Teal iPhone XS Skin to your shopping cart.